SUMMER HOLIDAY IN BEACH FRON RESORT IN ALBANIA. This resort in Durres beach is specially made for families. It brings together a big swimming pool, sandy beach, bar, restaurant, gym, playground for children, green areas. Professional team 24/7 from Albania Property Group. This resort is surrounded by pine trees, green grass and a colorful swimming pool. 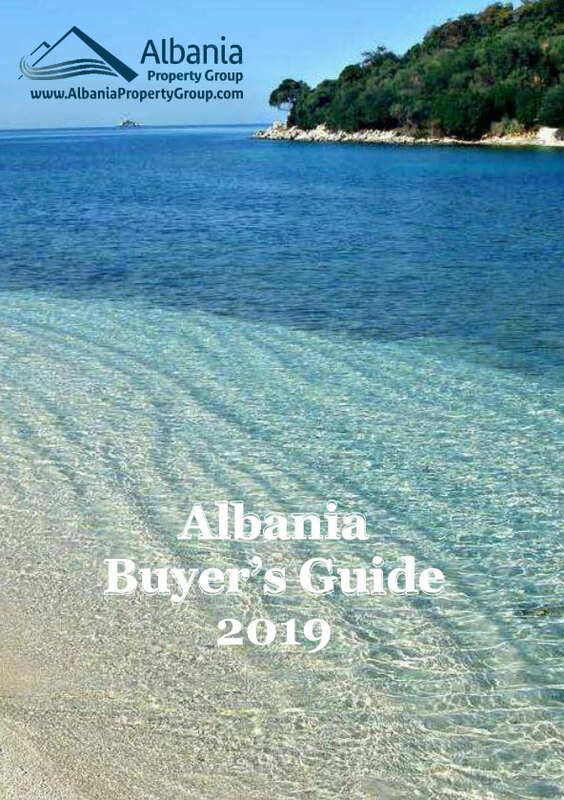 It gives you immediately the feeling of a quiet, nice and well organized Holiday property in Albania worth to spend your holidays in it. Having the swimming pool between the sandy beach and the resort, this creates a very nice environment for everyone who prefers to stay in the swimming pool in front of the resort. The resort has 30 one bedroom apartments for rent.